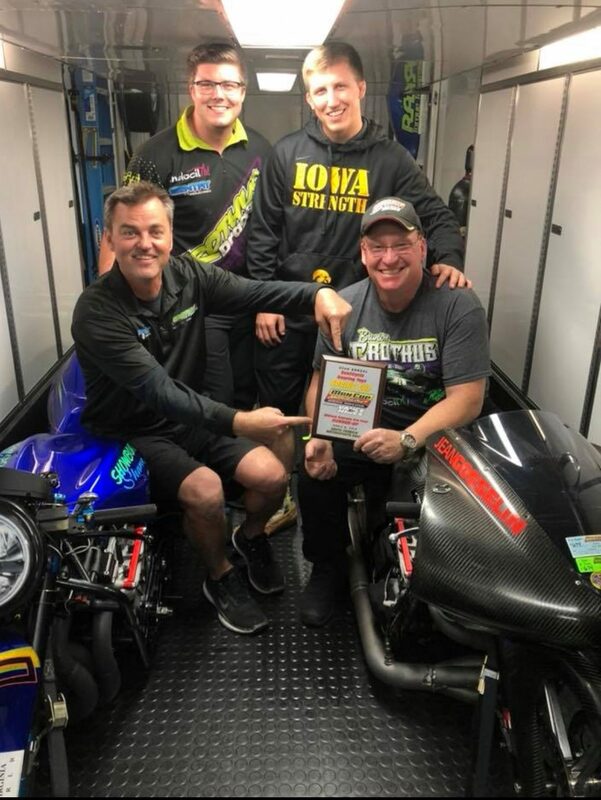 More than 5,000 miles of travel and a whole lot of win lights is a succinct way to sum up the opening weekend of racing for Iowa’s Grothus Dragbikes. 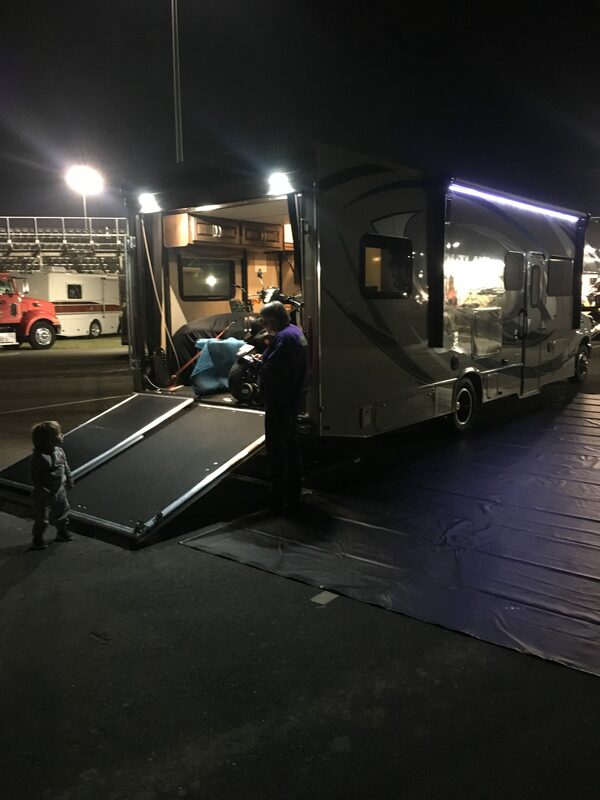 Splitting its resources between the PDRA and ManCup, the veteran team put about 2,000 miles on the bus and trailer, 2,000 miles on the team’s new Toy Hauler “assault vehicle” and 1,000 miles on the rental car to collect a bouquet of round wins and a PDRA Pro Extreme Motorcycle runner-up finish. Grothus Dragbikes had to use all of its travel equipment on opening weekend. The respected manufacturer and parts supplier set up early at the ManCup Spring Cup from South Georgia Motorsports Park, April 6-8. 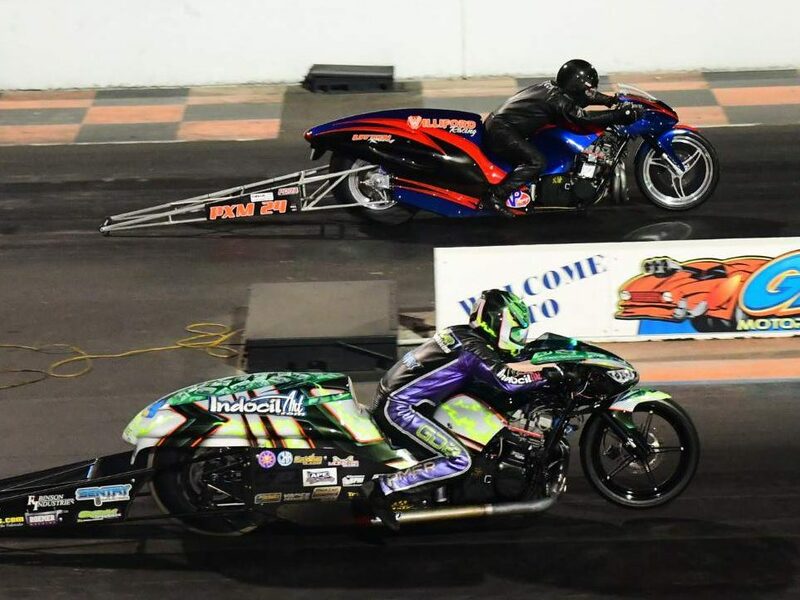 After a Thursday test session team patriarch Ed Grothus jumped in his rental car and drove to the PDRA season-opening race at Galot Motorsports Park in Benson, N.C. to join his son, Pro Extreme Motorcycle racer Brunson Grothus. 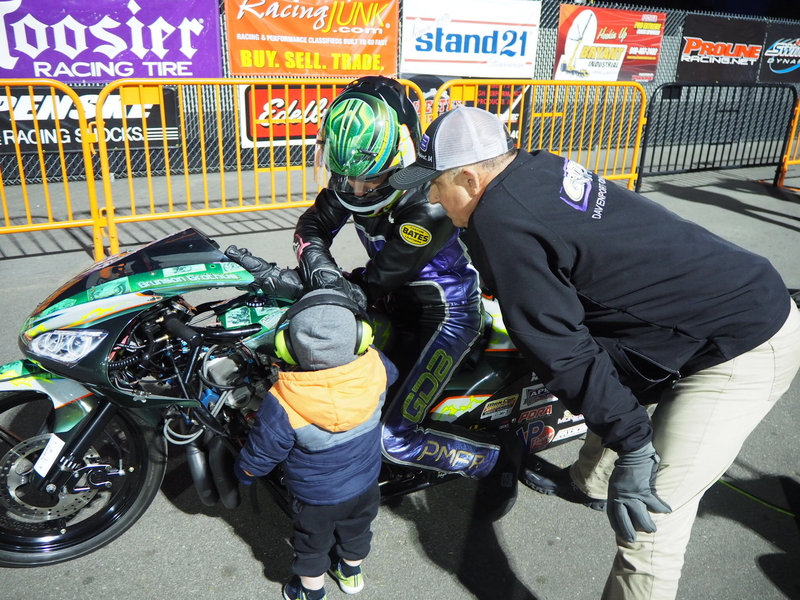 The talented racer made his father’s trip all worth it as Grothus went to the top spot on the motorcycle’s very first run of the year with a 4.06. 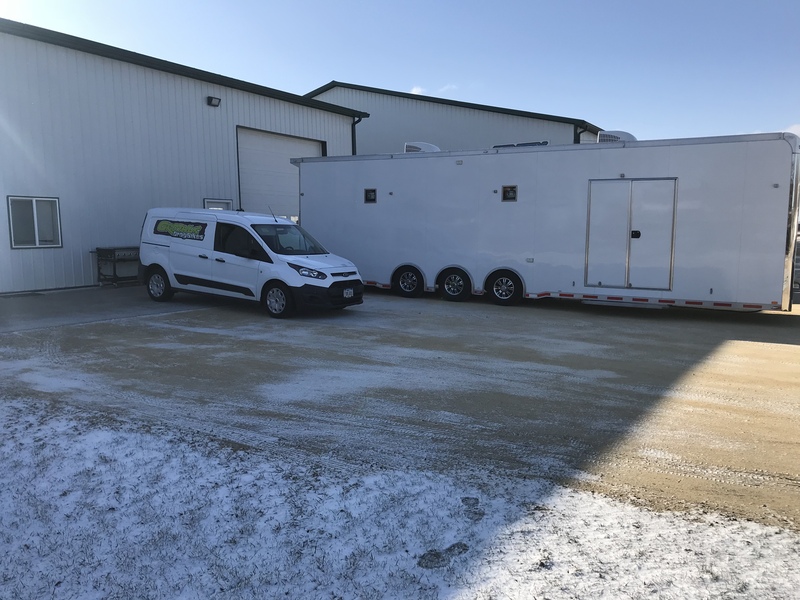 “I was very impressed considering we had it all the way down to the bare frame over the winter,” Ed said. The run was indeed a good omen, as Grothus recorded consistent race-day laps of 4.04 with a pair of 4.02s en route to a runner-up finish to Rodney Williford. It was a debut performance that had Ed equally proud. 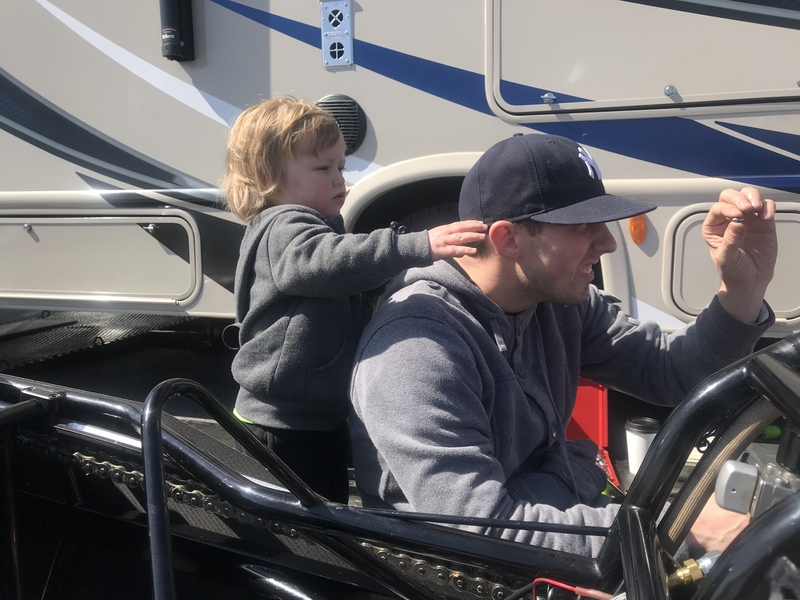 “To see Brunson go to the top with the first hit of the season and get a runner up plaque after zero testing is a testament to our attention to detail, not only at this race, but at previous races,” Ed said. Eliminations were not without some late-day drama. The team had to overcome some serious adversity to make it up for the final. The team slowed to a 7.50, unable to make a full-pass under power in the final. Grothus spun hard and aborted the run. Despite the loss, Brunson views the weekend as an unmitigated success. It was an effective start for the team’s PDRA championship aspirations. “I look at that as four down, 28 to go,” Ed said. 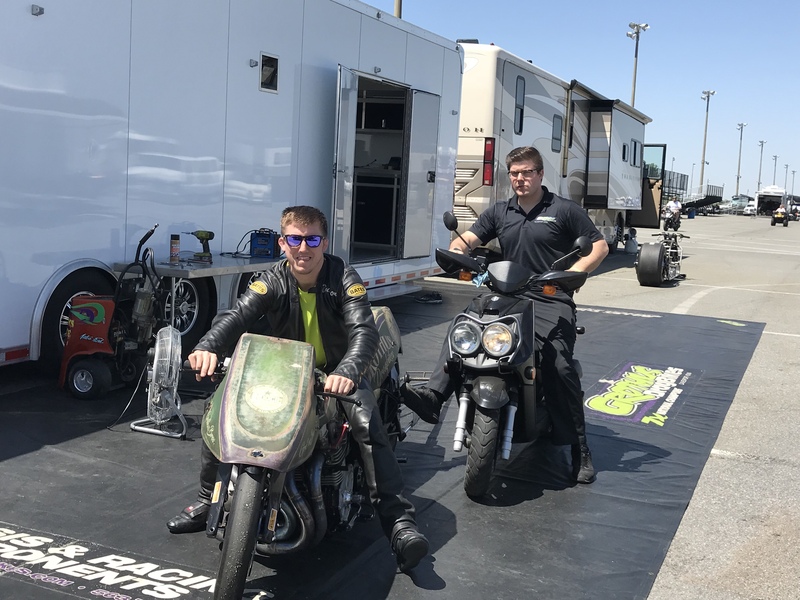 Meanwhile Bradley and Brody Grothus, along with team racers Shane “Showboat” Eperjesi and Jean Gosselin were busy with plenty of racing of their own, under the team’s usual trackside display at South Georgia Motorsports Park. Ed’s wife Judy drove the rental car back to SGMP to help the team. 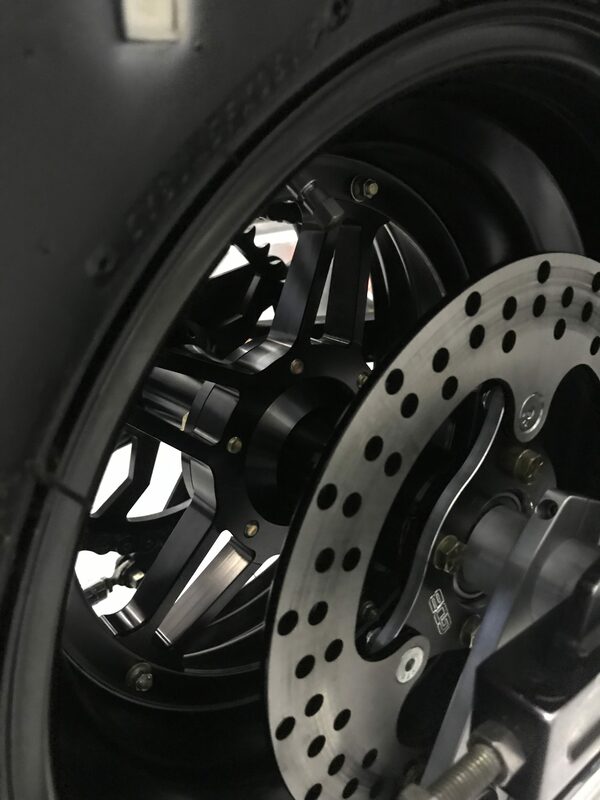 Brody also advanced to the second round of Super Comp on the Mike Cassity “Big Brother” bike, another creation built by the late James “Puppet” DiTullio of Race Visions. 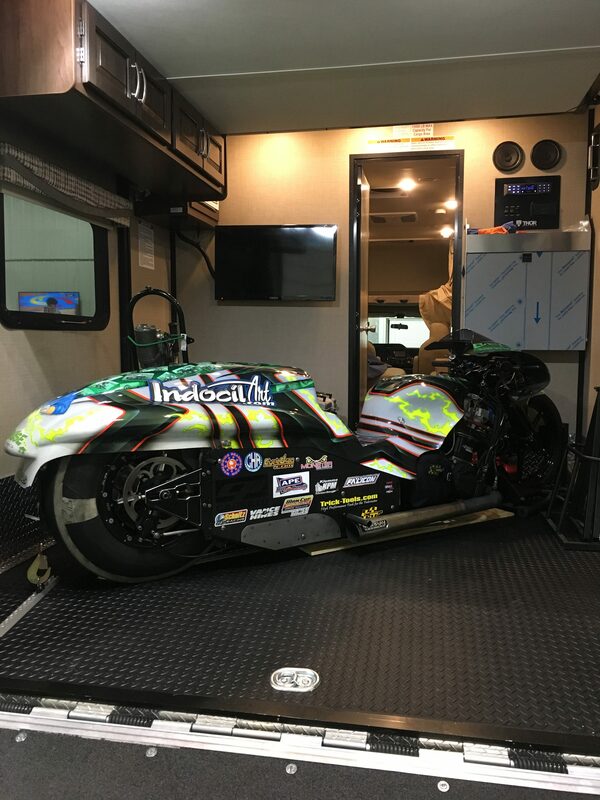 Eperjesi suffered from a mechanical gremlin on his Pro Mod Motorcycle “Lucy”, losing to veteran Paul Gast in the first round. “We have not put our finger on what the issue is but we will get to the bottom of it,” Ed said. Brunson is predicting a breakout season for his GDB teammate Eperjesi. Canadian Gosselin of CPR Argicoles, put in a strong performance in Pro Open, finishing runner-up to Rick Perry with a backup motor. The focused team is hoping for much more fun and many more win lights in months to come. 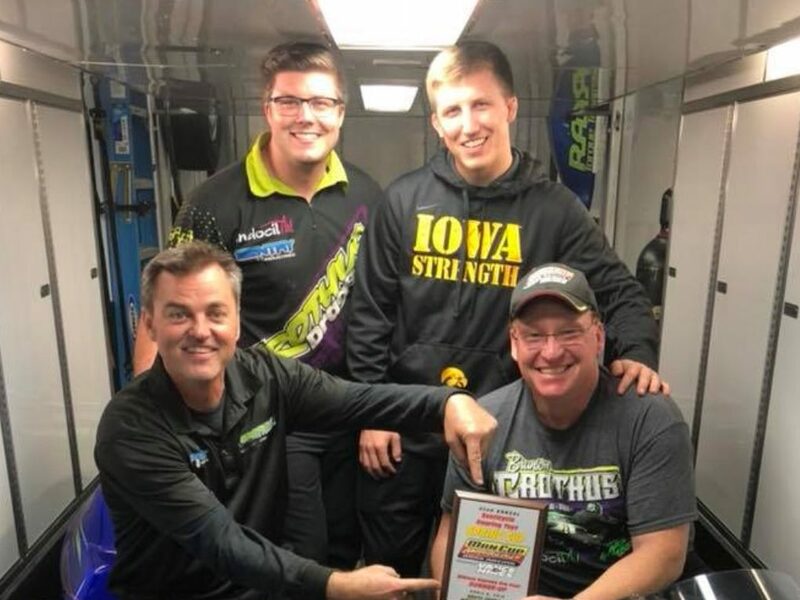 GDB thanked partners Indocil Art, engine builder Tom Klemme from Klemme Performance, Jean Gosselin Motorsports, CPR Agricoles, Robinson Industries, Schnitz Electronics, Trick Tools, Roemer Machine, and finally PDRA PXM Title sponsor Drag965.